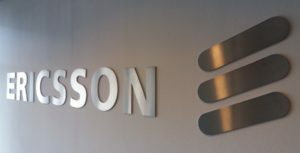 Some weeks ago I was, coincidentally, in the Ericsson officebuilding in The Netherlands. As you might know, Ericsson started with the production of telephone sets in 1879, when the first model was produced by Lars Magnus himself. This was 3 years after he founded Ericsson. This continued until 2001, the moment in time the joint-venture with Sony was born. SonyEricsson lasted for 10 years and in 2011 the last model was produced under that flag. 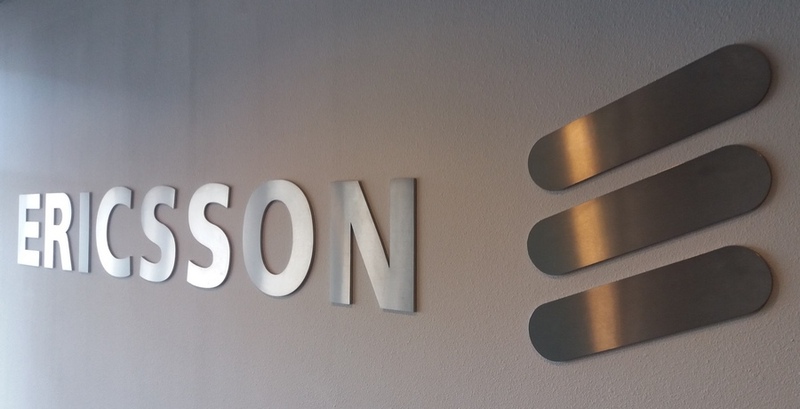 That was it, no more handsets for Ericsson after 132 years. They are now fully focussing on infrastructure. 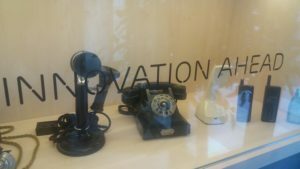 In the corridors of the Ericsson building, a large amount of ‘nostalgia’ is displayed. 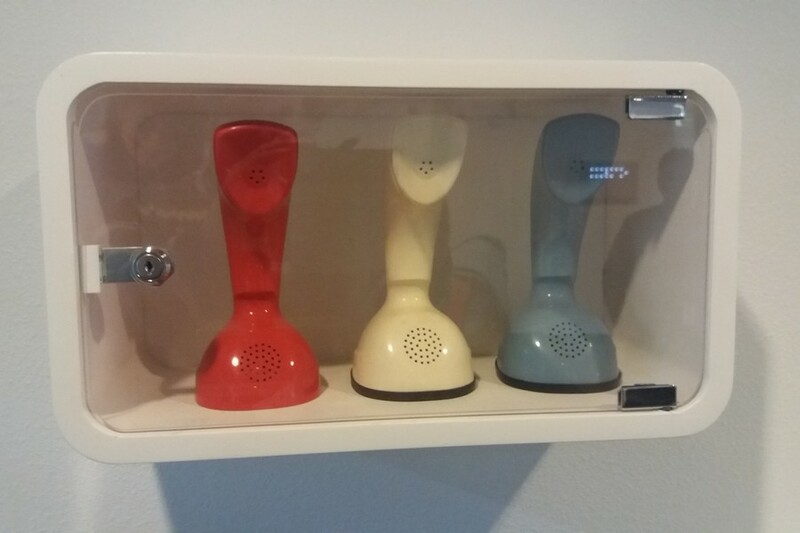 Amongst other very interesting stuff there were also a few Ericofons shown. I caught a glimpse of them passing by. We have the typical Dutch PTT Dark Brown on the left. 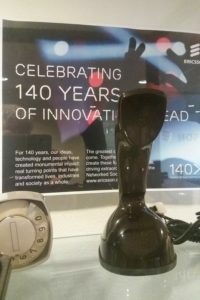 It was obviously displayed as of 2016, with the 140th birthday of Ericsson as a company. In the right picture there is the Mandarin Red (not the Dutch PTT Dark Red, maybe I could sell them a chassis and a gasket) , Taj Mahal (not the Dutch PTT White) and Wedgwood. Obviously all together representing the Dutch flag. 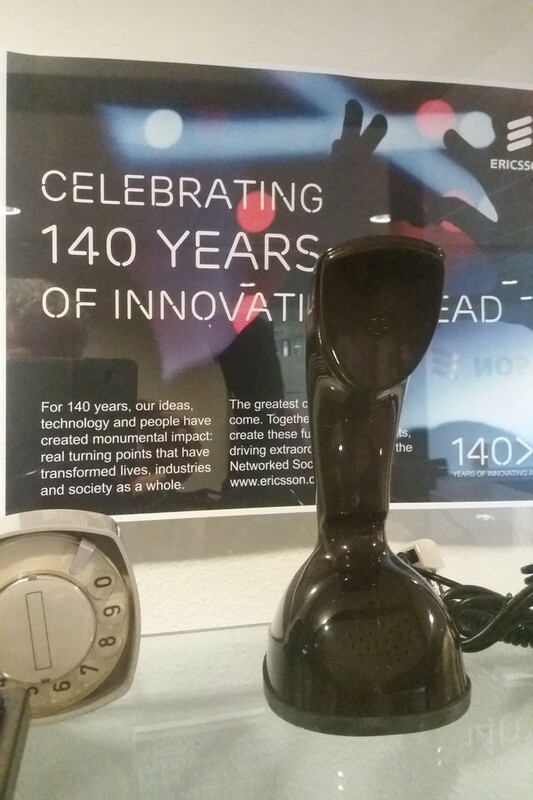 Visiting the Ericsson office in Belgium, I also ran into a displayed Ericofon. Here they have the White 700 displayed in the public lobby. This entry was posted in history on October 3, 2017 by admin.